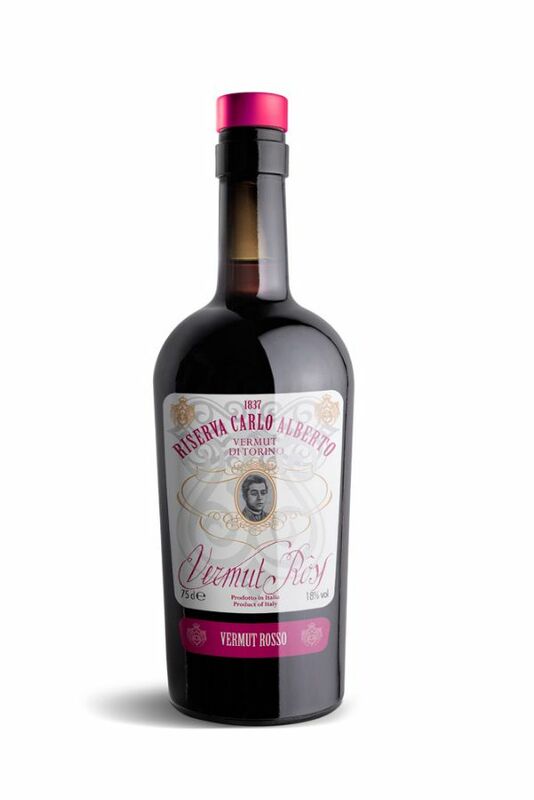 Riserva Carlo Alberto Vermouth, is made traditionally adhering to the 1837 recipe of Carlo Alberto’s chef. This exceptional spirit benefits from its unique and rare ingredients and traditional production methods that require expertise, accuracy and a long production time. Riserva Carlo Alberto Vermouth, is blended with refined botanicals from the Piedmont’s fertile Po valley, a region known for its superior farmland. Ingredients are macerated in small batches and produced without the use of artificial essences and industrial processes. Aromatized with 27 carefully selected herbs and spices. Copper-brown hue. Fresh cherry aromas with soft herbs and hints of spice. Cherry and fresh red fruit on the palate. Incredibly soft texture, with a core of strong, hot spices, summer fruit, orange peel and exotic herbs. Perfectly balanced. Perfect in all cocktails, or sipped before meals as it was originally enjoyed to stimulate digestion.